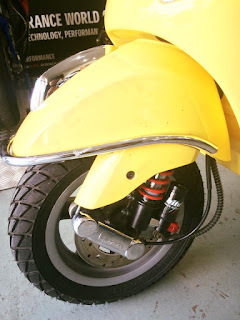 We love two wheel machine and we love VESPA too! 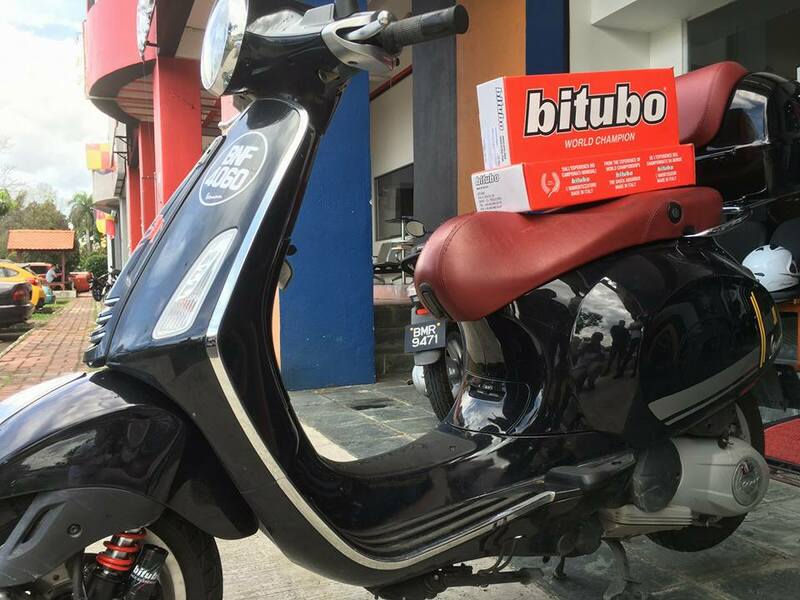 We are now offering Bitubo Suspension for VESPA, we have received a good feedback from our customers who have fitted the Bitubo Suspension on their Vespa. More stable in handling and approaching the corners. 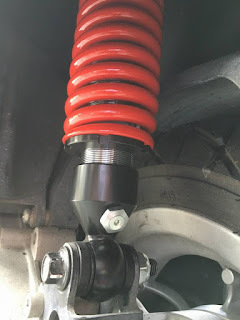 The suspension is serviceable and the suspension springs can be changed overtime. 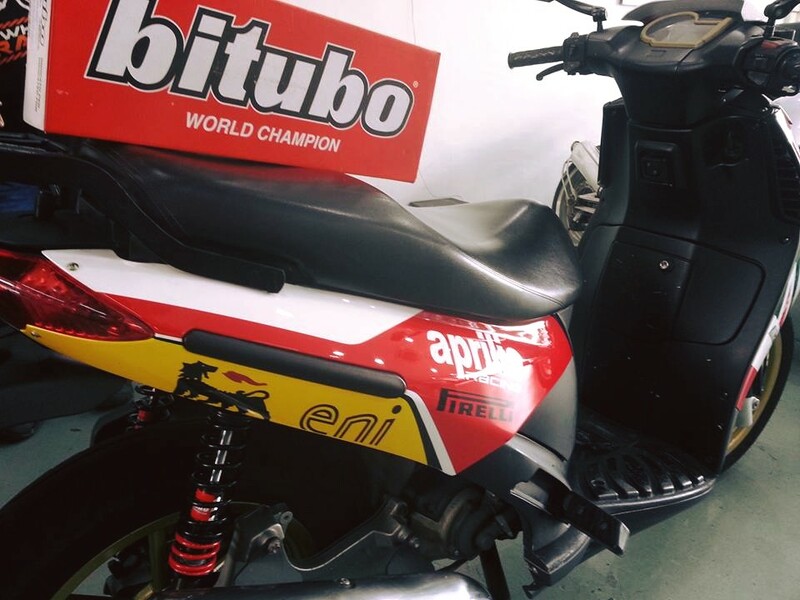 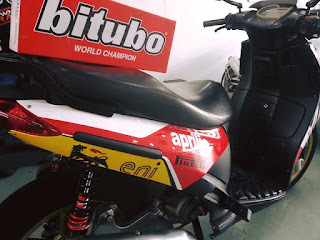 For other model of scooters, we also provide you the sales and services for Bitubo Race Suspension, made in Italy. 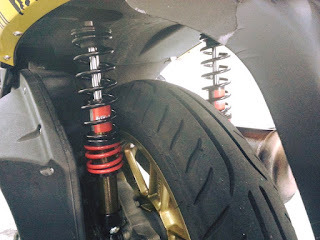 Whether you ride a high performance superbike, daily commute scooter or your long holiday adventure motorcycle, WE HAVE THE BEST SUSPENSION for you.